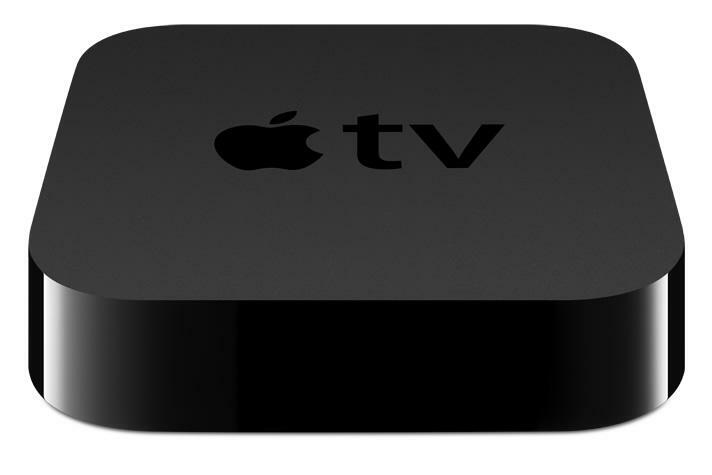 Detailed within a report published on Apple enthusiast site 9to5Mac, sources indicate that Apple is working on a successor to the existing Apple TV set-top box and it should become available to the public during the first half of 2014. In addition, the user interface will have greater similarities to the version of iOS currently found on iPhone and iPad devices. Assuming this report is accurate, that interface would open up the door to increased integration with the App Store and allow users to install a broader range of applications than the current hardware. It’s also likely that Apple could include some form of motion controller with the Apple TV in order to interact with iOS games. While this could also be handled with an iPhone or iPad, consumers that only own the Apple TV could still participate in games with the controller. While the current version of the Apple TV can use AirPlay to stream games to your HDTV, an Apple TV with with motion controller would be more a direct competitor to gaming consoles. It would also allow Apple to catch up to the Roku 3, which includes a motion controller with the streaming set-top box. Apple hasn’t revised the Apple TV hardware significantly since March 2012, apart from a slight tweak to internal hardware during early 2013. The current hardware features a single-core Apple A5 chip, 512MB of RAM, 8GB of storage, 1080p resolution output and Apple TV software 6.0. Two years prior to the 1080p version, the 2nd generation Apple TV utilized the Apple A4 chip, 256MB of RAM and offered 720p resolution output. At minimum, it’s likely that Apple would upgrade the set-top box to the A6 chip in the iPhone 5. However, the A7 chip would provide even better performance as a gaming device. Regarding resolution, it’s also possible that Apple will look toward future 4K video output if the next version of the hardware is expected to have a two to three year lifespan like predecessors.